When I was a child, I did childish things. When I was no longer a child, I put away childish things – almost a direct quote from St Paul in his letter to the Corinthians (I think) – In this house it is time to chuck out childish things. My tee,and daughter needs some teenage space, thus we have to sort through those well loved toys and make brutal choices. 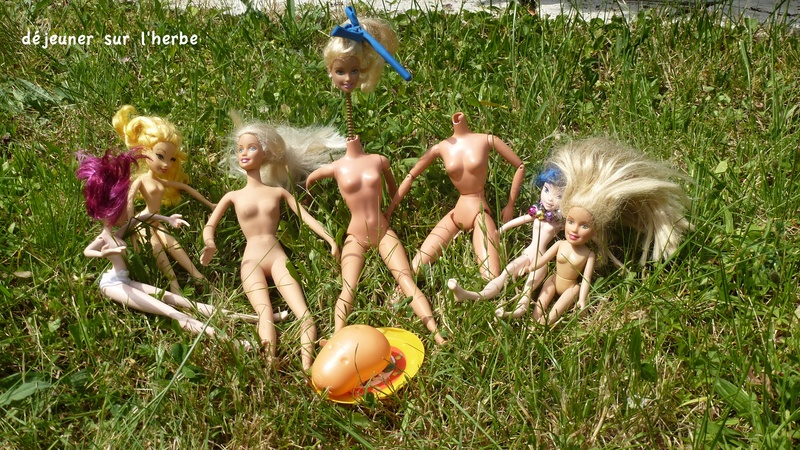 But before Barbie heads for recycling, we made a bit of a Toy Story. Here re the photos. Posted in Uncategorized and tagged Barbie, Childhood, letter to the Corinthians, St Paul, Toys, When I was a child. Bookmark the permalink.